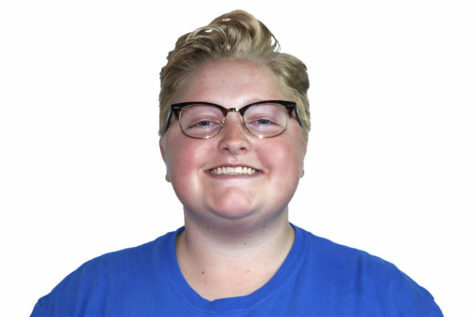 Junior Abby Wheatley deconstructs Childish Gambino's "This Is America" music video. Donald Glover released a new song and music video, “This Is America”, under Childish Gambino on Saturday Night Live in May. The four-minute, single-take video is filled with metaphors about race and gun violence in America. The video received millions of views in the first week and currently has 193 million views. Glover has been quiet about his intention, but the theories about his messages have been piling up. Glover’s choice to wear a pair of gray Confederate style pants without a shirt allows viewers to identify with his as he raps about the contradictions of being black in America. 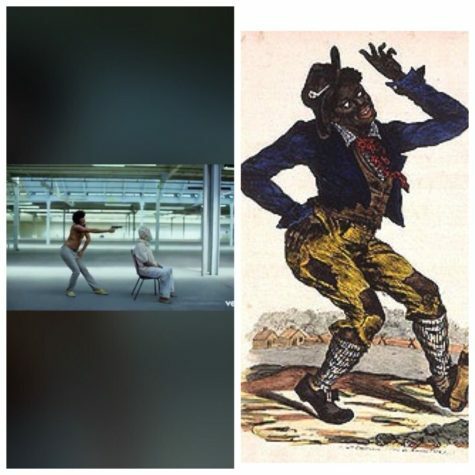 About a minute into the video, Gambino poses as Jim Crow and shoots a man with a bag over his head. His dances and smiles are exaggerated for effect. 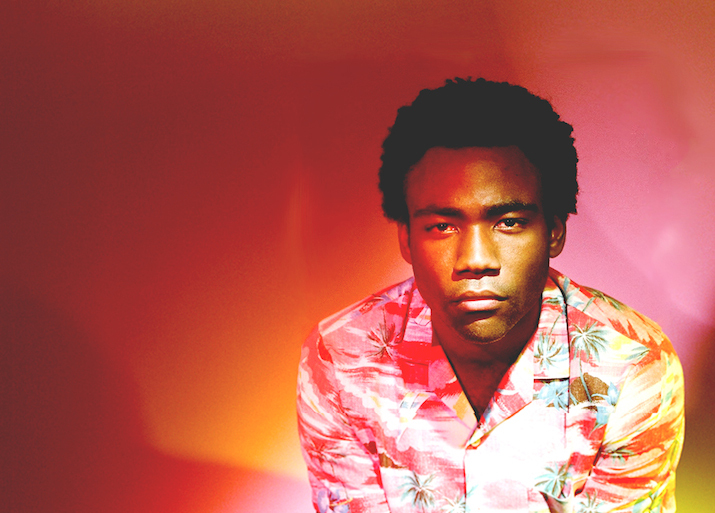 With that, Gambino might feel that he needs to take on stereotypically black performance roles. It implies he’s tired of the pressure to accumulate wealth, to stay uplifted in the age of gun violence. Throughout the whole video, Gambino dances through the warehouse, along with a group of school-children. They could be there to distract viewers in the same way black art is used to distract people from the real problems in America. The choreographer for the video, Sherrie Silver, retweeted a comment from someone agreed, which has some convinced that she agrees. Since before the Civil War, dancing has been a distraction for African Americans facing adversity in this country. It is an emphasis on how some turn their heads and ignore the most important things going on. In an interview, Silver even talks about how the dancing is intentionally supposed to make light of the darker topics touched in the video. Glover’s stance at this point in the video is a clear reference to outdated Jim Crow drawings. There are multiple police cars in the music video, but there is an important line that touches on the topic. The lyric “this a celly / that’s a tool” has two meanings. One is a reference to the Stephon Clark who was killed last month by Sacramento police. It was assumed he was armed when, in fact, he only had an iPhone. In the video, the camera pans up to black men filming all of the chaos on their phones. Gambino’s second meaning could be as simple as phones being used as tools of documentation of American injustice. Gun violence is very directly addressed in the music video. In the beginning, a man playing the guitar is shot in the head by Gambino. Immediately after, the gun is carefully placed into a red cloth and the man is dragged away. In the middle of the video, a choir sings in a light tone before Gambino shoots them. The quickness of the massacre is a direct reference to the 2015 Charleston shooting when white supremacist Dylann Roof killed nine black people in a church basement. The image shows how people struggle to separate different instances of violence, due to how difficult it is to absorb instances of mass murders. In the final moments of the video, Gambino is running down a dark hallway from a group of people while Young Thug sings “You just a Black man in this world / You just a barcode.” His sprint signifies the perpetual cycle of black Americans having to run for their lives. “This Is America” is a brilliant video, with brilliant messages, directed by Hiro Murai. We should all tip our hats to Gambino and every artist involved. This is art as it should be.